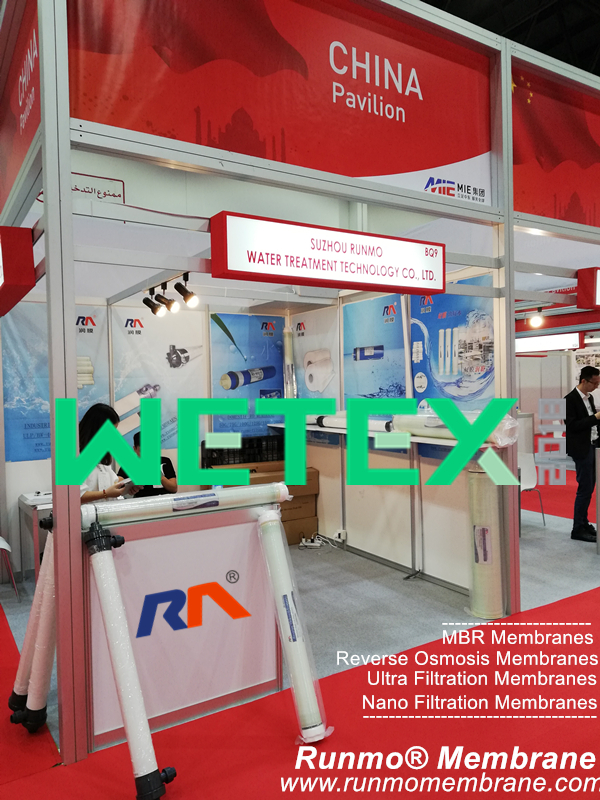 RUNMO SHOWED ITS MEMBRANES IN THE WETEX EXPO IN DUBAI ON 23RD TO 25TH, OCT, 2018. 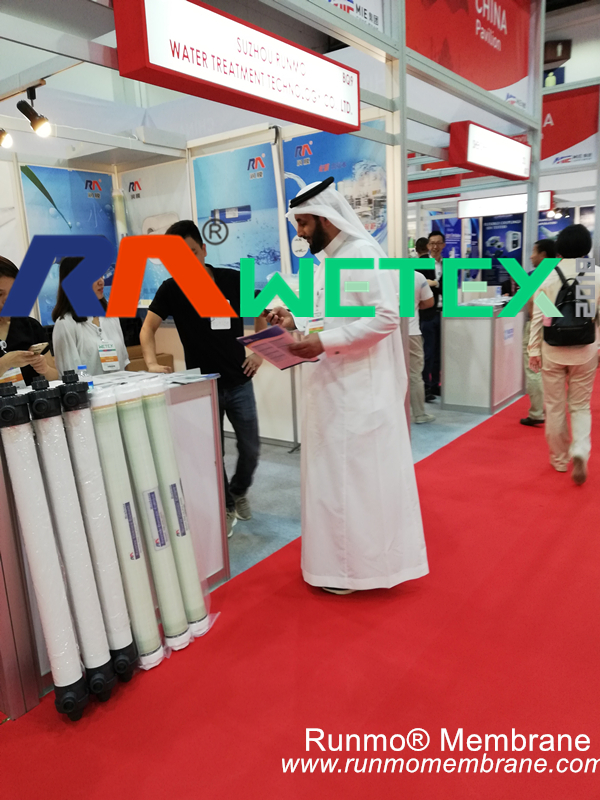 MANY LOCAL BUYERS IN UAE AS WELL AS BUYERS FROM SURROUNDING COUNTRIES, LIKE PAKISTAN, INDIA, IRAN, TURKEY, SAUDI ARABIA...SAW OUR MEMBRANES AND SHOWED GREAT INTEREST ON OUR BUSINESS. 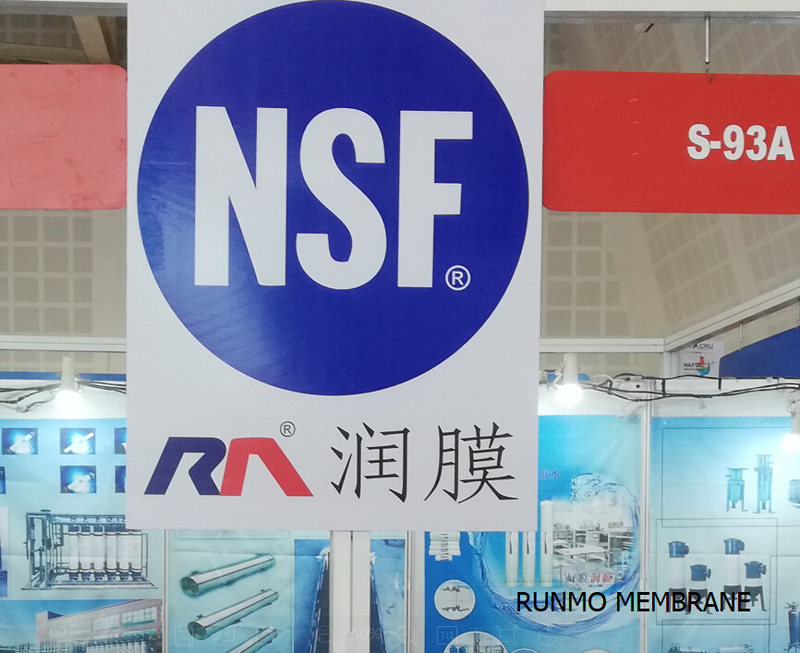 RUNMO CONTINUES TO MAKE BETTER PERFORMANCE AND MORE COMPETETIVE RO MEMBRANES, UF MEMBRANES, NF MEMBRANES FOR THE WATER TREATMENT MARKETS. RUNMO IS A FACTORY, PRODUCING REVERSE OSMOSIS MEMBRANES AND ULTRA FILTRATION MEMBRANES FOR THE INDUSTRIAL, COMMERCIAL AND RESIDENTIAL WATER TREATMENT SYSTEMS. THE FACTORY HAS ITS OWN BRAND NAME--RUNMO®. 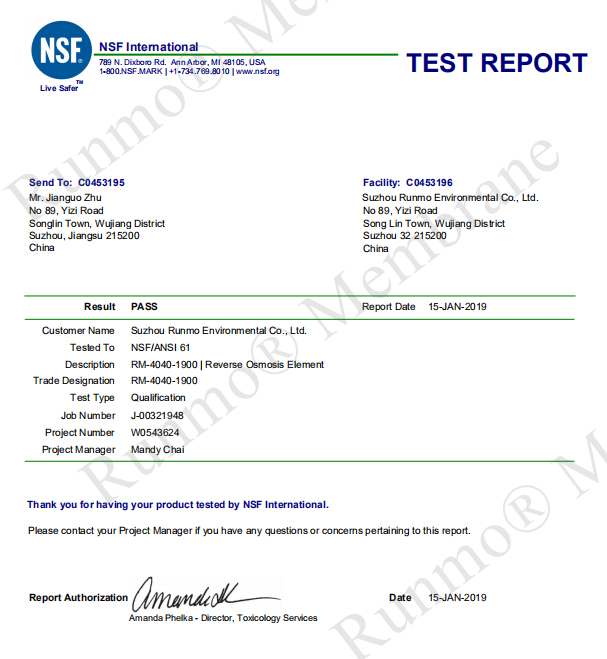 MEANWHILE, THE FACTORY ACCEPT ANY CUSTOMIZED MEMBRANE ORDER BY CLIENT’S BRAND NAME AND SIZE. THE MOQ IS JUST 100PCS STARTING. WITH THE TECHNOLOGY OF USA MEMBRANE R&D, RUNMO® MEMBRANES ARE NOW TESTED TO BE GOOD ENOUGH TO REPLACE THOSE RENOWNED MEMBRANE, LIKE DOW FILMTEC, MANY MODELS ARE EQUIVALENT IN DATAS.